Choosing the university, college, or institute that you want to attend is a big decision. Knowing that you want to go to post-secondary, but not knowing what you want to study, or how to get the skills and knowledge necessary for your dream career is a common concern for many people. To start, it is helpful to consider the types of post-secondary institutions in BC, which includes universities, colleges and institutes. You’ll also want to learn about the differences between public and private post-secondary institutions. Try visiting Work BC’s Job Seekers or Career Cruising, both of which are intended to help you identify what potential career and therefore post-secondary training you may want to pursue based on your interests. Job Bank provides information on in-demand occupations, growing sectors of the economy, wages and skills and knowledge required to enter your occupation of choice so that you can make an informed decision of which area of study you plan on entering. The First Nations Schools Association has a membership with Career Cruising, contact your local First Nations School for Career login and password information. You could also try contacting the Aboriginal Student Services offices at public post-secondary institutions for career and program advice. 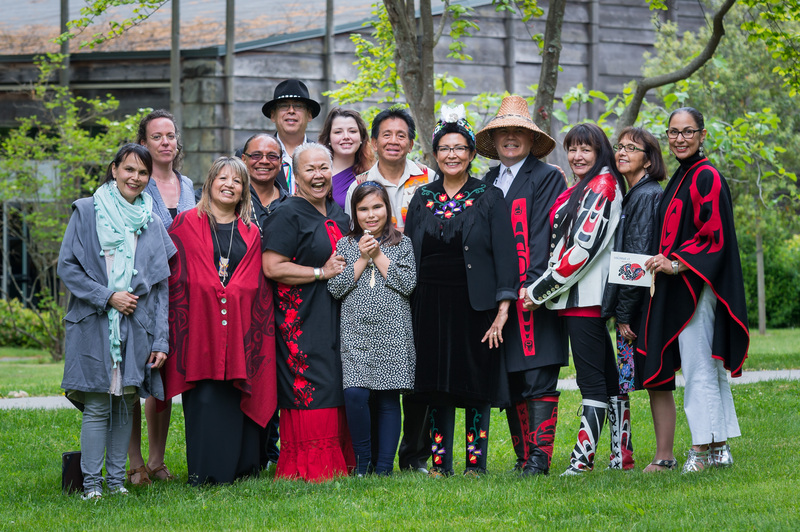 Some public post-secondary institutions work together to “enhance the awareness of educational opportunities for Aboriginal learners while empowering them to pursue a post-secondary education,” including visiting communities around BC. Please visit the Strengthening Connections website for more information. CareerLeader is the world-leading business career self-assessment program. It provides a robust analysis of a student’s interests, skills and motivators, and then matches them to specific career paths and cultures that are likely to be the best fit. If you don’t have the chance to visit a post-secondary institute’s campus in person, it never hurts to take a virtual campus tour. Learn about the different types of post-secondary institutions.